The new Halloween movie, executive produced by John Carpenter and arriving in theaters next year, will begin filming in Charleston, South Carolina in January, and while plot details are still unknown, co-writer Danny McBride is assuring us that the new film will attempt to capture the same suspense, tension, and dread of Carpenter’s 1978 original. Earlier this summer, McBride sold his home in Los Angeles and moved to Charleston, along with his family and his Rough House Pictures partner, director David Gordon Green, and he recently talked to the Charleston City Paper about the decision to move and also revealed a bit more about the tone they hope to achieve with their Halloween. When asked if they are going for the same tone as Carpenter’s 1978 original film, McBride says, “Yes, exactly! We’re trying to. The original is all about tension. 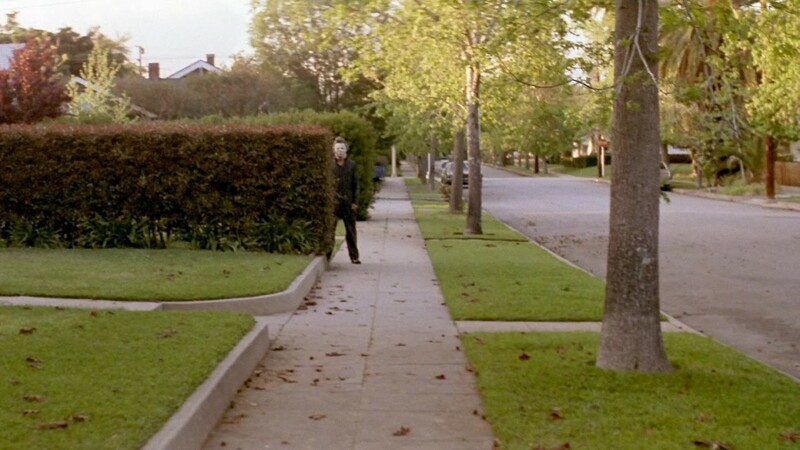 Laurie Strode (Jamie Lee Curtis) doesn’t even know that Michael Myers exists until the last minutes of the movie. So much of it you’re in anticipation of what’s going to happen and the dread that Carpenter spins so effortlessly in that film, I think we were really trying to get it back to that. Asked if he is a horror buff, McBride answers, “I am. Honestly, it’s probably the genre that I watched the most. When I was a kid, it was definitely all that I would devour. My sister and I, when we were probably way too young to be watching those movies, we would go to the video store and we would just zip right past all the new releases and go right to the horror stuff. We were always looking for the most effed up scary box that we could see. We would always try to sneak that in with the (other) rentals with our parents. “I’ve always loved horror movies. I think that horror movies and comedies, they’re engineered the same way. They’re definitely made to watch with others. You have to engineer in a way to like know how to pace out. Like with comedy, you can’t just fill things full of jokes. You have to pace jokes and know how to hold off on the laugh at one place so that you could score a bigger laugh in another area. Pre-production is well underway at this point, and we can expect some exciting news very soon. As we recently reported, director David Gordon Green revealed in September that Halloween 2018 will be filmed in Charleston, South Carolina, at that time scheduled to begin in late October but since pushed back until after the holidays.